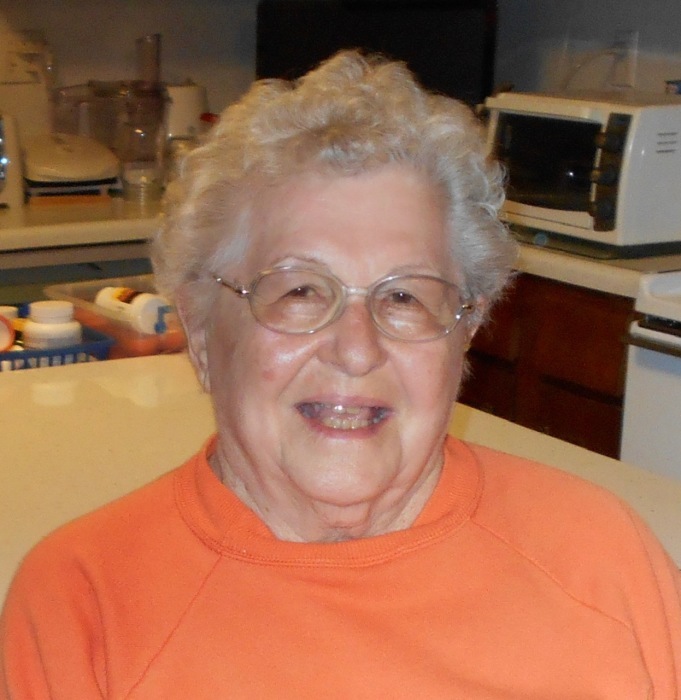 Virginia Ann Swaby, 91 of Worthington, passed away at IU Health Bloomington Hospital on Thursday, November 29, 2018. She was born April 28, 1927, the daughter of Paul & Tressa (Bovenschen) Swaby. Virginia graduated from Switz City Central High School in 1945 and worked for the Mitten Insurance Agency in Worthington for over 50 years. Virginia always enjoyed cooking and working outside in her garden and around in her yard. Surviors include cousins, William “Butch” Swaby of Goodlettesville, TN, Jeannine K. Brumley of Seabrook, SC, and Linda Shields of Maryland. At Virginia’s request, there will be no public services. Private burial will be held in Fairview Cemetery in Linton. Arrangements are entrusted to Welch & Cornett Funeral Home in Worthington.